By early 1942 the Dutch East Indies were under Japanese control and all Westerners were being interned in camps. It would be three-and-a-half years before they were freed. she had no sheet music, no instruments, but she was able to recall the melodies and harmonies of over two dozen orchestral and piano themes and arrange them for 4-part women's voice. The founding of this vocal orchestra serves as the framework for the much larger story of what it was like in these Indonesian internment camps. Of the almost 100,000 non-Asians who were interned many died of malnourishment, and untreated diseases. The Japanese captors were often brutal, and generally uncaring. So who would want to see this? 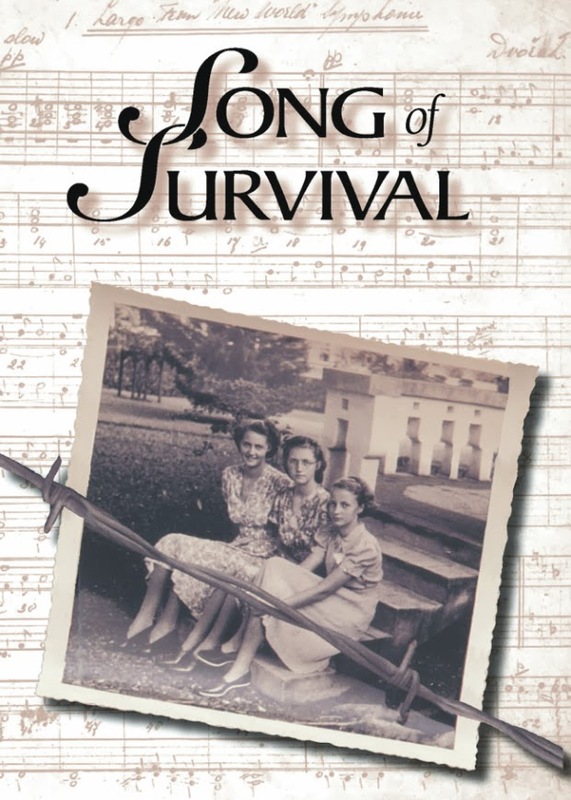 Anyone with an interest in history, World War II (and particularly the Dutch perspective), music, or simply stories of courage, will appreciate this story. 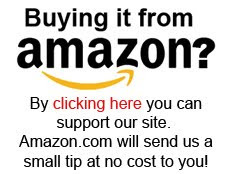 You can purchase it online at Amazon.com .